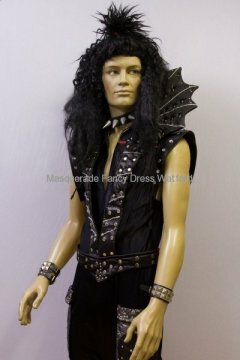 From Punk Rock and Dallas to Lady Gaga… what do you remember about this era? 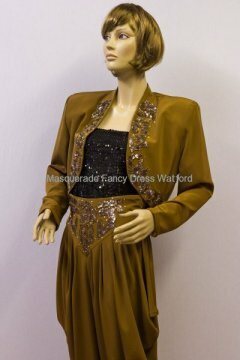 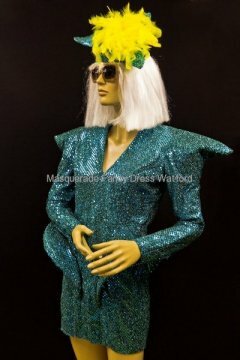 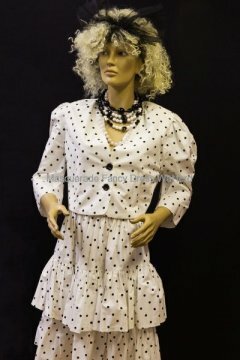 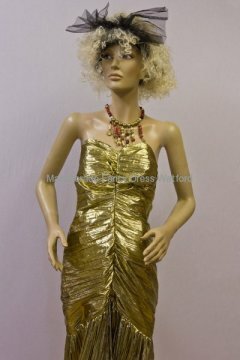 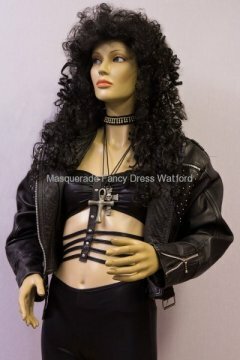 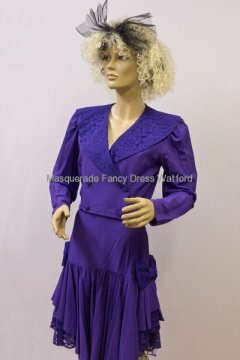 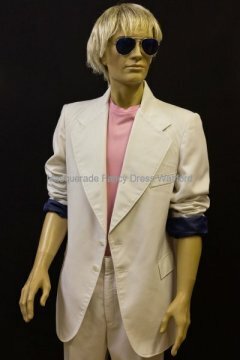 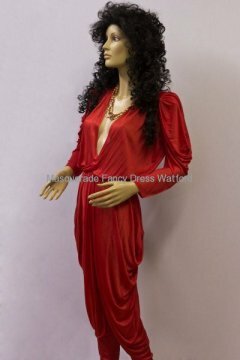 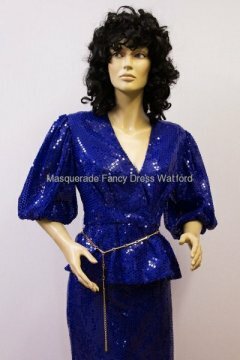 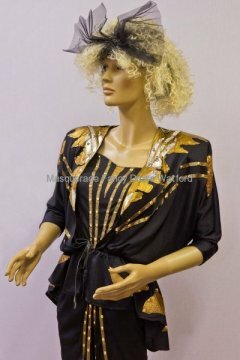 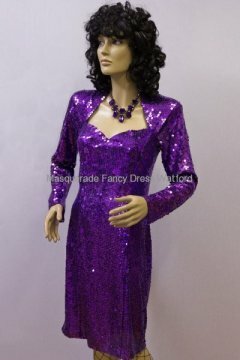 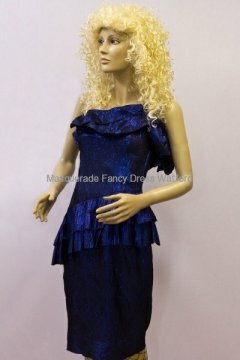 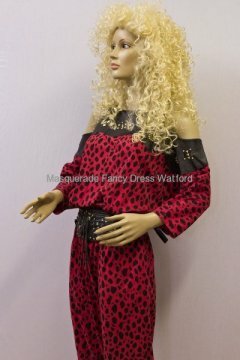 Want to look like Madonna, Cher, Boy George or Prince – we have a great range of outfits to hire to transport you back to the days of shoulder pads and big hair! 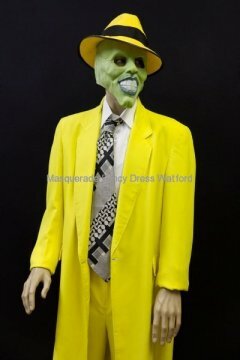 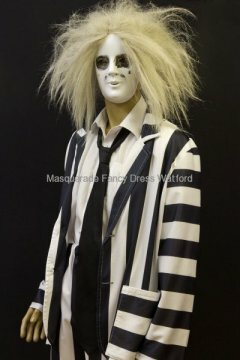 Or may be you want to be a famous character from a film: Indiana, the Mask, or Beetlejuice. 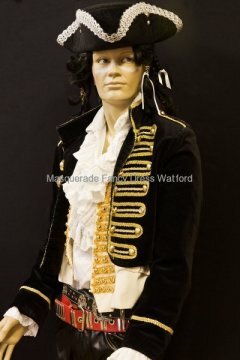 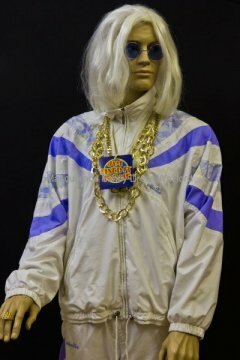 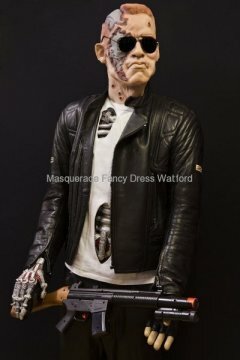 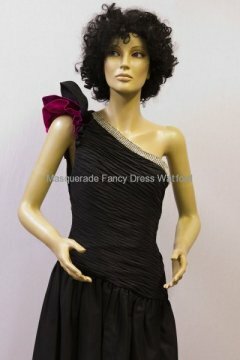 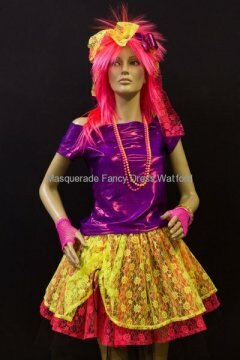 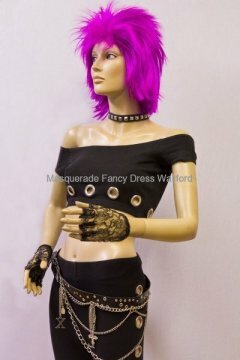 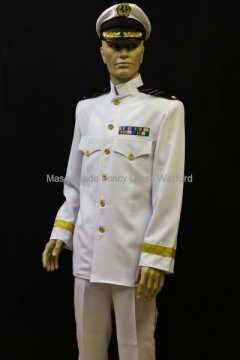 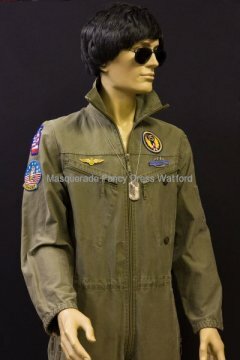 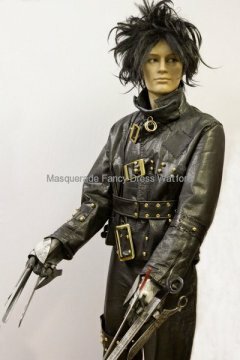 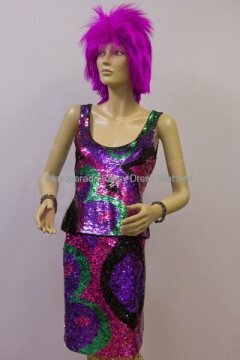 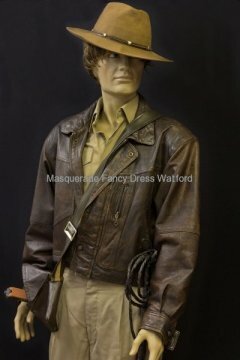 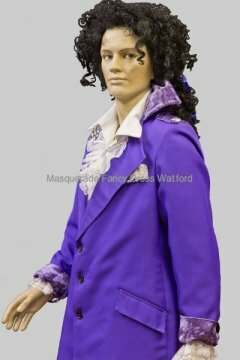 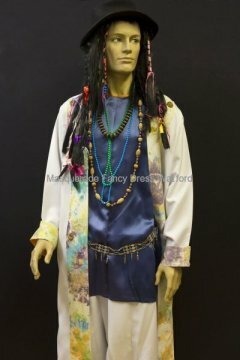 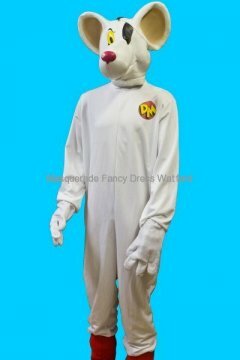 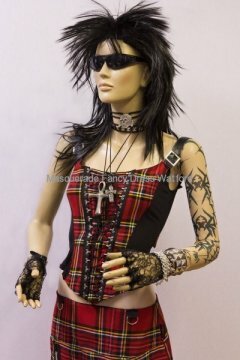 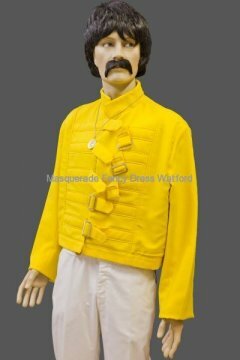 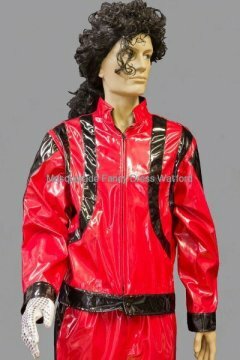 We also have some costumes to buy – we hold some fancy dress stock all year round but if there is anything specific that you want just let us know in plenty of time and we can always try and order it in for you.